Did you know, The Mexican Academy of Tequila Tasters has identified more than 600 aromas in tequila? Did you know there’s a specific type of tequila will rarely leave you feeling hungover? Wouldn’t you like to be that tequila know-it-all at the bar? 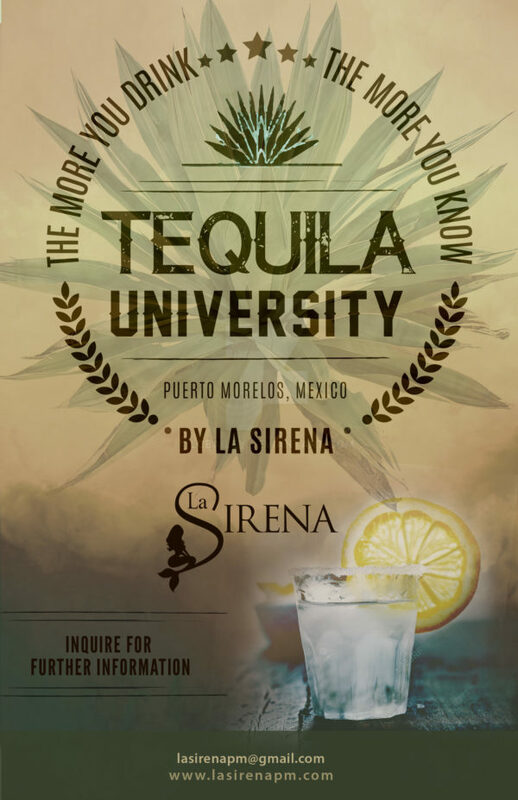 We are very proud to announce the official launch of ‘Tequila University’.  Every Thursday at 4pm class will be in session on the rooftop of La Sirena. 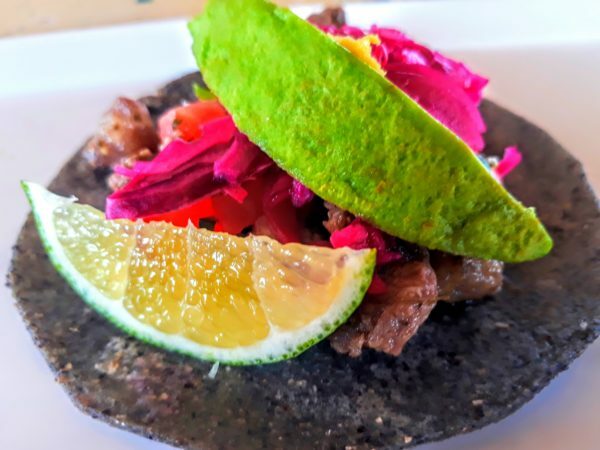 Smell, taste and learn to discover more about this integral part of Mexico’s heritage. 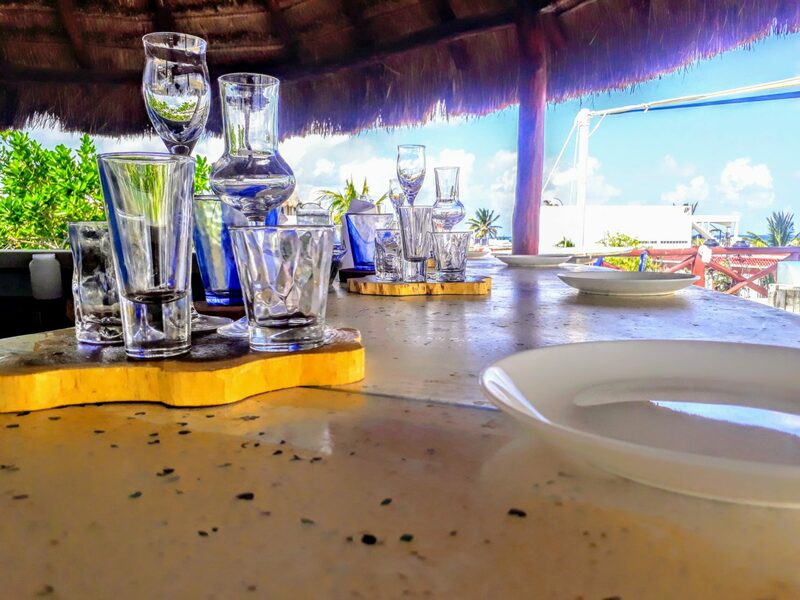 Each variety of tequila will be paired with a special tasting course using local ingredients. 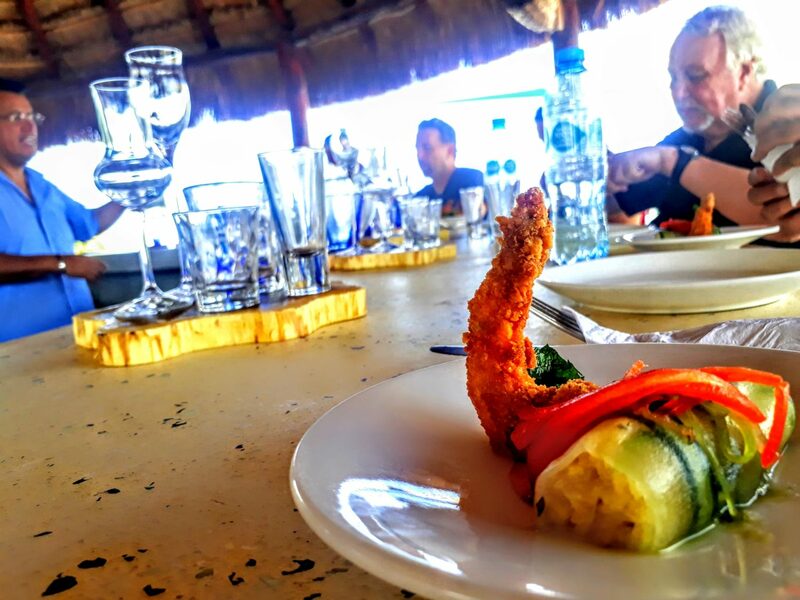 Our dedicated tapas chef has worked closely with our Maestro tequilero to heighten your experience . Other special treats await, don’t worry we won’t make you eat the grasshoppers. The course is $1200 mxn or $65 usd and by reservation only, minimum 24 hours notice please. Limited spaces available weekly.